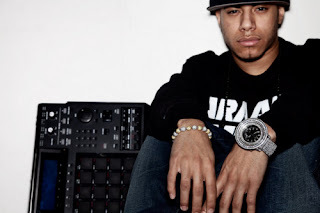 The king of the MPC and that production giant, araabMUZIK is back with a new cut today called "After Hours." Most of you might know him as a hip hop producer, but some, and probably most of you, still are surprised when you discover(ed) he is also an electronic/dance producer. With this song, you get a bit of hip hop influence in it, but you hear that trance and electronic style we heard on his album Electronic Dream. This is certainly a good party jam or for those late weekend nights of fun, stream below.